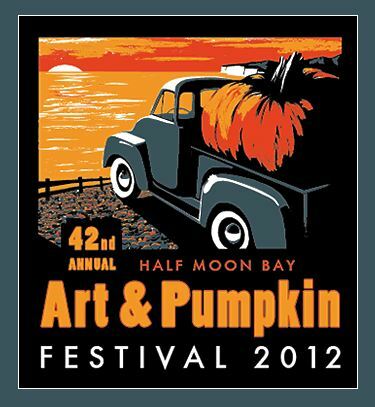 Rebecca Coffman’s fantastic design was selected as the winner of the 2012 Pumpkin Festival Poster Design Contest and is featured as the centerpiece on all promotional material for this year’s festival. 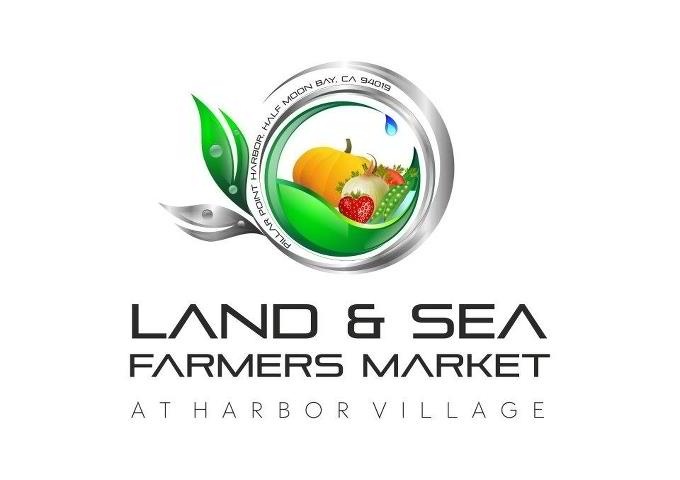 Located at the Shoppes at Harbor Village in Princeton, the Land & Sea Farmer's Market will be held every Sunday and features local fruits and vegetables, prepared foods, arts and crafts, fish, meats, cheeses, breads, herbs. flowers and more.